Breast reconstruction may be necessary for different reasons, i.e., after illness and surgery or because of developmental problems. 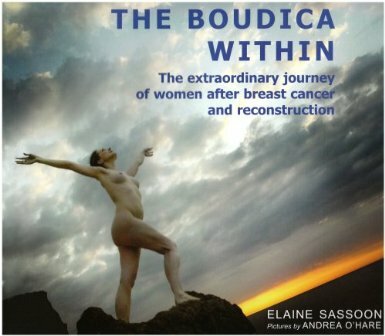 Elaine has extensive experience in the rebuilding of breasts, see her book Boudicca Within for inspiring stories of women who under went breast reconstruction surgery. Elaine is a patron of Keeping Abreast, some of her patients were photographed for the exhibition which appeared in many locations around the UK. Reconstructive surgery is her main passion – helping women who choose the reconstruction option after mastectomies. Helping all her patients who opt for surgery to reconstruct their body after health issues or other causes.